Few days back, I write on 15 books that every Dalits must read, in this post I will be listing top 7 android apps on Dr. Ambedkar, Dalits and Indian Buddhists that every Dalit-Bahujans should have on mobile! Rise of technology has given us great opportunities to come closer to each other and fight together against the injustice and fight against the crimes committed against Dalits. I have noticed many young people very much active on social networking sites but it saddens me sometimes to see that they are busy in spreading and posting things which are not related to our mission or things which have no meaning! As, whatsapp, facebook etc on mobiles have become popular, many android apps on Dr. Ambedkar, Dalits and Buddhism have come up. Here is the list of android apps, what I think are worth trying. Amritbani Satguru Ravidass Ji – Amritbani Guru Ravidass Ji is a holy book of the Ravidassia Religion. It is in Punjabi and it has teachings (Gurbani) of Shri Guru Ravidas Ji. Buddha’s Life Changing Lessons – It has only 20 pictures with messages of Buddha, There are 20 lessons to changing your mind, your mood and your habits that will, in turn, change your entire life. I like the app because pictures are just wow! Lord Buddha TV – Live streaming of Lord Buddha TV channel. Bahujan Samaj Party – Information about Bahujan Samaj Party. Dr. Ambedkar Quiz – App has good questions, though I struggled to find out the correct answers in the app as app doesn’t show answers! Ambedkar and Buddhism – It is a scanned book by Sangharakshita and worth reading. There are many other apps on Dr. Ambedkar and Buddhism and there are some apps where you can read books written by Babasaheb also. I still believe there is need of more mobile apps as I couldn’t find any app on Saheb Kanshi Ram, Guru Kabir, Guru Tukaram etc, many more apps can be created on all these Dalit-Bahujans ideals. Do you have any favorite app related to Dalit-Bahujans? Let us know in the comments. Here is another champion from our community, who has achieved this without having much resources. Please help him if possible. In our community, we have many gems and we just need to find and inspire them to even do much better and help them to be successful in life. If we can do inspire and help even few students, it will be great! To keep all this in mind I have also developed a community which can be used to help students from our community. Let me know how else we can improve and do our bit to help students who need help. Also, if you have anything to share with us, please send us in the comments! 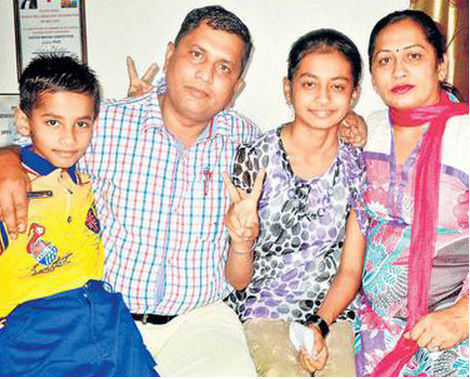 In the latest declared result of class 12th by Punjab School Education Board, in which more than 3 Lakh students appeared, a Dalit girl, named Namrata, from Jalandhar has 443 marks out of 450 in the medical stream and overall got 7th position in the merit list. 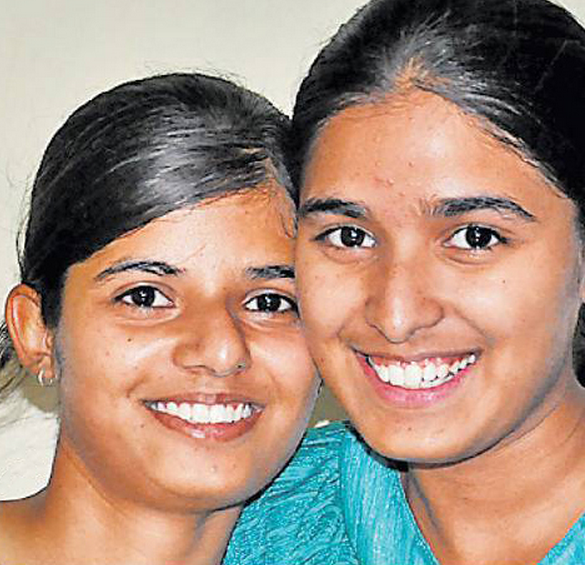 Also, she is topper in Jalandhar. (Merit list is made combined of different streams such as Commerce, Non-Medical, Medical etc) Namrata achieved this position despite having poor family background and without any coaching. Read more about her from Lokleader [in Punjabi] and here. Further, overall topper in class 12th is Saima Rashid, (as name suggests she is Muslim girl), she got perfect 100% score! Read more about her here. Caste Based Reservation in India started in 2nd Century BC. 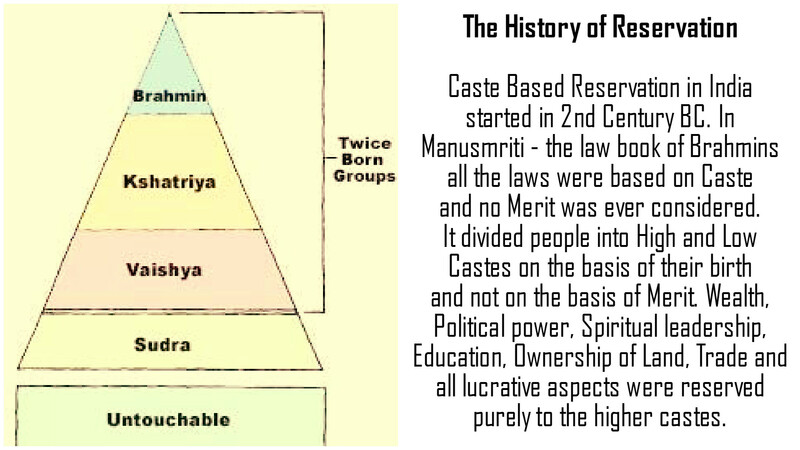 In Manusmriti – the law book of Brahmins all the laws were based on Caste and no Merit was ever considered. It divided people into High and Low Castes on the basis of their birth and not on the basis of Merit. Wealth, Political power, Spiritual leadership, Education, Ownership of Land, Trade and all lucrative aspects were reserved purely to the higher castes.